The aviation sector has shown an increasing interest in renewable jet fuels in light of a new drive from the industry. Fuel manufacturer Velocys is developing a new plant that will convert household waste into a clean, sustainable fuel that could be used to power planes. Biofuel companies are scrambling to find new biological sources for renewable fuels. But could one of these be the garbage we chuck away? 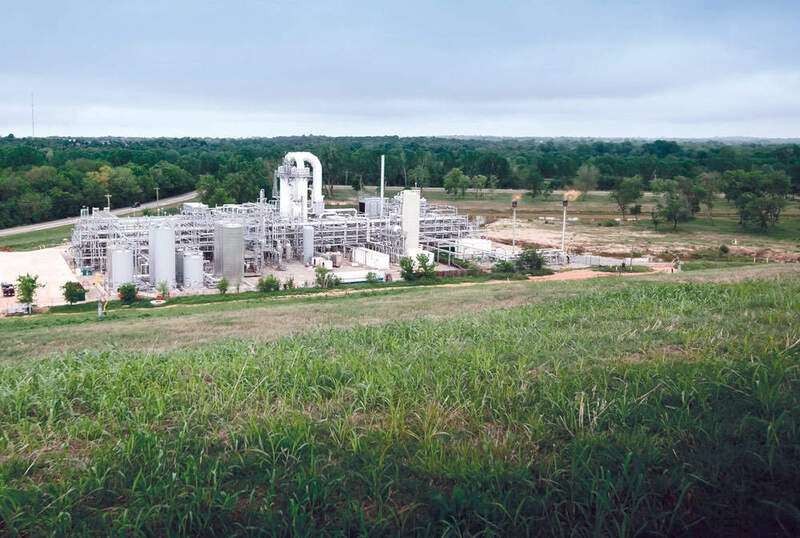 Velocys played a role in the creation of the ENVIA Energy plant in the US, which was established to produce renewable fuels from gas emitted by landfill waste. Credit: Velocys. 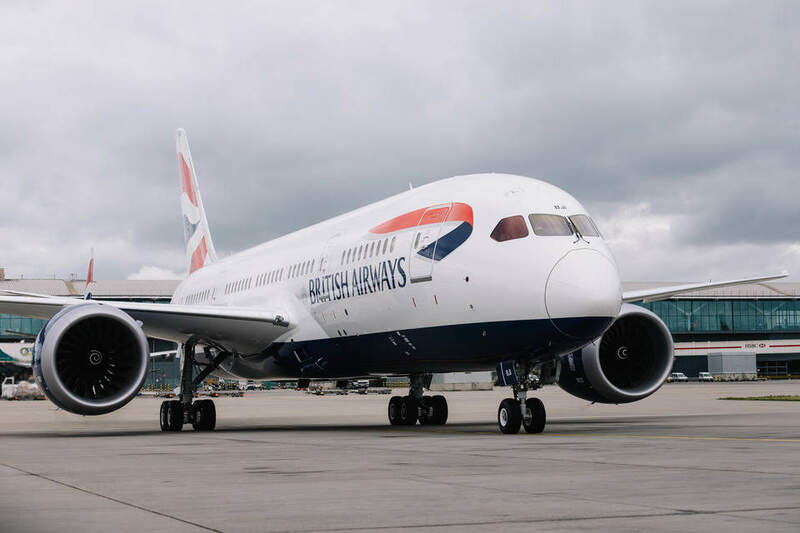 British Airways (BA) is one of many aircraft operators bound by an ICAO agreement to begin paying to offset its carbon emissions from 2020 onwards. Credit: Stuart Bailey / BA. The aviation industry has vowed to take more responsibility for its environmental impact, with the International Civil Aviation Organisation (ICAO) pledging to reduce net aviation CO2 emissions by 50% by 2050, relative to 2005 levels. Renewable jet fuels have been seen as a vital part of this process, and various companies are therefore scrambling to find new biological sources to derive these from. But could one of these be the garbage we chuck away? In September 2017, renewable fuels company Velocys announced it had entered a new partnership with the aim of developing a commercial waste-to-renewable-jet-fuel plant in the UK. The concept was one of many being talked about at the most recent Global Sustainable Aviation Summit, hosted by Air Transport Action Group (ATAG) in Geneva. The proposed plant is expected to take in hundreds of thousands of tonnes of post-recycled waste and convert it into clean-burning, sustainable plane fuel. Garbage that would otherwise be incinerated or rot in a landfill site will end up helping airlines to reduce their carbon output. “We are in the business of making renewable fuels with a very high quality that have the- characteristics of conventional fuels but with a much lower carbon footprint, and this is an opportunity to do that,” says project leader Neville Hargreaves. The gases emitted by waste have already been used to create biofuels. Velocys played a role in the creation of the ENVIA Energy plant in the US, which was established to produce renewable fuels from gas emitted by landfill waste. However, the use of solid waste presents a different challenge. Once waste arrives at the proposed plant, it will be converted into fuel through three stages. First, it will be heated in a controlled atmosphere during a gasification procedure that will break down the solid blocks of waste into carbon monoxide and hydrogen. The mixture of these gases, known as ‘syngas’, will then be converted into hydrocarbons via a series of chemical reactions known as the Fischer-Tropsch process. The jet fuel to be produced at the proposed Velocys plant is expected to reduce greenhouse gas emissions by up to 70% and deliver a 90% reduction in particulate matter emissions compared with conventional jet fuel. This will not only contribute to carbon emissions production but also help improve air quality at airports. “The chemical nature of the fuel we make is very similar to conventional kerosene but it has less of certain types of molecules in it, and that means that when it’s combusted you get lower particulate emissions and lower hydrocarbon emissions,” says Hargreaves. “One of the primary concerns if you live next to an airport is the quality of the air that you breathe, so when a plane is taking off with our fuel it will emit significantly less of those harmful exhaust emissions,” he says. Velocys has received support for its project from a number of partners, including British Airways (BA). The involvement of the UK’s largest airline is unsurprising; it is one of many aircraft operators bound by an ICAO agreement to begin paying to offset its carbon emissions from 2020 onwards. Velocys is set to provide the technology and engineering operations to the project but will rely on its partners to fill in the various gaps. 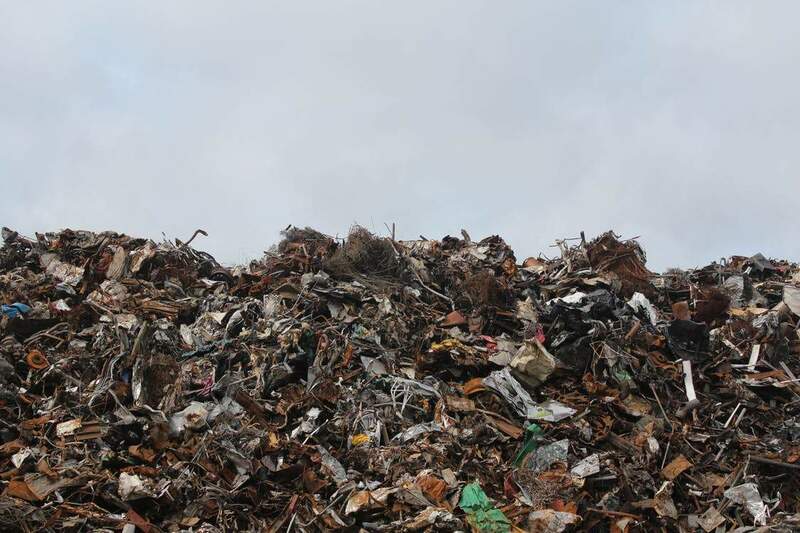 Leading waste management company Suez will manage the supply of feedstock to the proposed plant, while Norma, an affiliate of Ervington Investments, has been the largest financier for the project. This year, the Department for Transport announced changes to its Renewable Transport Fuel Obligation (RTFO), under which UK companies using biofuels can claim credits that can be traded to other companies needing to meet their RTFO obligations. Jet fuel now qualifies for these credits, which Velocys believes will give a substantial push to its goal of developing a series of waste-to-jet fuel plants in the UK. Velocys has set an aim of achieving a final investment decision in 2019, and is currently participating in an initial feasibility stage. One of the biggest challenges will be sourcing additional funding to help bring the plant to fruition, and Hargreaves claims this will involve persuading investors that the processes involved in waste-to-jet fuel have been done before. “Each of the steps we’re following has been embodied in a commercial plant somewhere else,” says Hargreaves. “It’s a case of knitting them together, and making sure that they all join up correctly so it does operate reliably and produces the amount of fuel required. Nevertheless, success achieved elsewhere could harbour promising prospects for the project. In the US, Fulcrum BioEnergy has made developing waste-to-jet fuel its mission, having received backing from a number of investors to build its Sierra Biofuels Plant in Nevada. The first phase of the Sierra project was completed in 2016, with the production of a feedstock processing facility next-door to one of the largest landfills in Western US. From 2020, the feedstock produced from the waste will head into the Sierra Biorefinery, where it will be converted into a low-carbon synthetic crude oil, or ‘syncrude’. Fulcrum claims that Sierra is expected to process 175,000t of feedstock annually, creating 10.5 million gallons of syncrude per year. With around $280m of capital investment going into the project, the company has so far achieved a level of backing that Velocys will hope to match. Countries outside the UK and the US will also be looking to see if this kind of renewable jet fuel is one that is worth supporting. Given that these projects are still in their early stages, it’s unlikely that waste-to-jet fuel will be powering flights worldwide anytime soon. Nevertheless, the increasing number of planes taking off for the first time using biofuel has indicated that airlines are recognising the commercial and environmental benefits of this sort of project.